Ophelia of Harts: Getting back into the swing of it. Getting back into the swing of it. 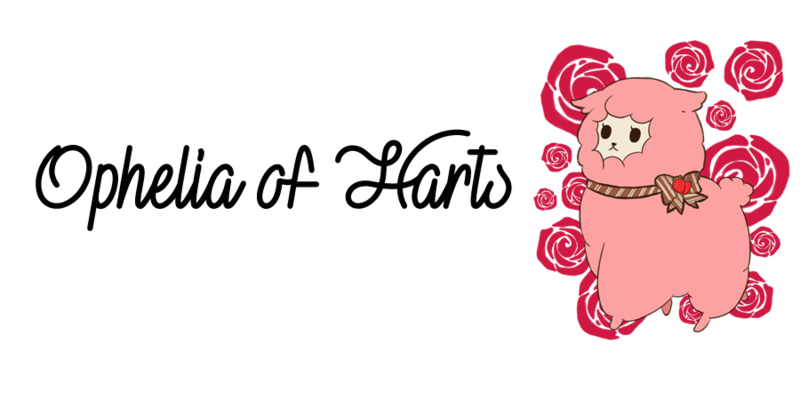 First off thank you so much Sofia from the blog Sophkittycat for doing our blog banner for us, it fit’s us perfectly~! After the last post I’m diving right into it. This outfit has a lot of inspirations behind it and is totally perfect for me. I like to wear fun outfits that kind of fit summer more than winter but this mix does it for me. Most of what I’m wearing was gifts from Christmas from my twin. I just loved the armwarmers the little fur accent is just the cutest and she gave me matching boot covers which she found me, thanks twinny! I was really inspired by Black Diamond for the hair, so this wig from Lockshop was a no brainer. I really like the cute low pigtails I put in and can’t wait to style it more, the bigger the better! Shoes – New Look boots altered into a ankle boot. I really love this style and wanna play more with unusual hair colours and this cute fun style with a rokku vibe. Beautiful ~~ I love your gloves and wig! Cute! I love the pastel wig with the all-black clothes.